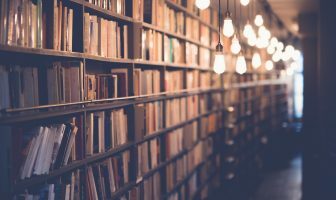 In April 2016, we announced our partnership with Tor Books, an imprint of MacMillan, for the publication of ‘Sky Riders: Bright Star’, the first novel to ever be selected by our predictive, user behaviour based, algorithm. 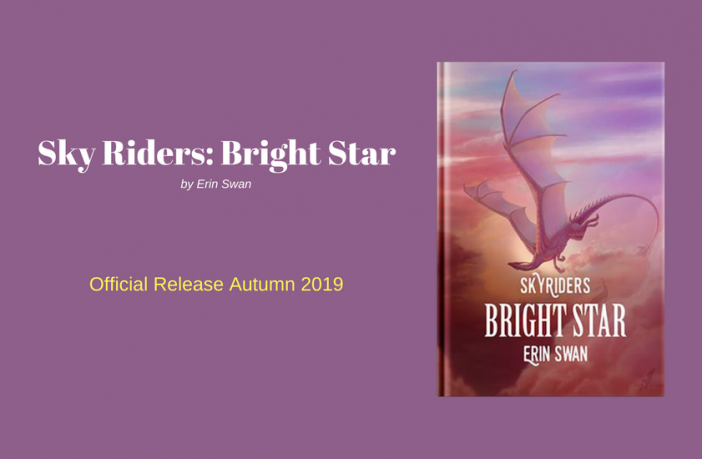 The novel ‘Bright Star’ by Erin Swan, was expected to be released in Summer 2017 but the launch has since been postponed to Autumn 2019 by Tor Books because of internal circumstances. The exact release date will be announced by Tor Books. 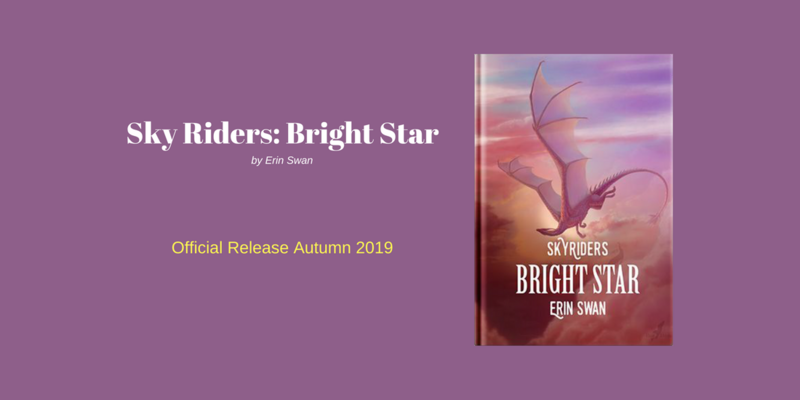 ‘Bright Star’ is a young adult fiction book, part of the multi-book “Sky Riders” series. The story follows Andra, a slave, who is thrown headlong into a life she never imagined after a chance meeting with Kael, the leader of a rebellion. Andra must discover the strength that has always been within her and fight to win back what fate kept beyond her reach — a dragon that should have been her own, and a man whose heart she can never hope to win. We will write a new update as soon as we hear about more specific dates.